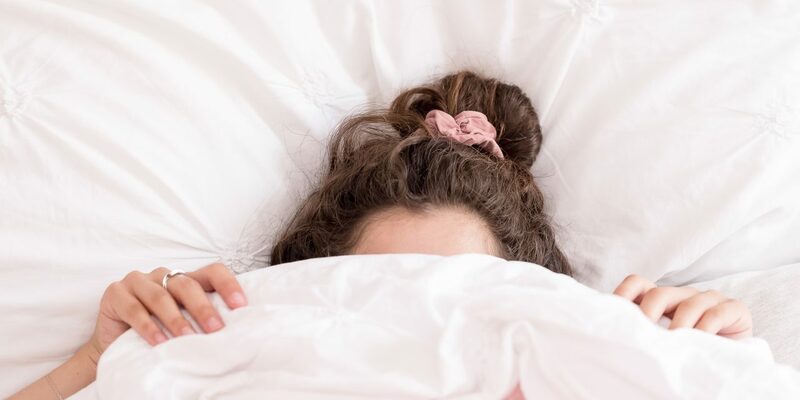 Can anyone else relate to this girl pictured who can’t bear the thought of getting out of bed? In fact, these last few months have been rough around here. 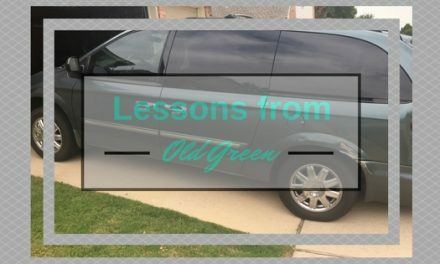 We’ve had a major water leak that still leaves our house a mess, unexpected financial costs, disappointments in work, broken friendships, and just overall weariness. But the thing that really has me upset these days is the number of people that I’ve had to walk alongside who have been affected by suicide. In fact, one of my very own friends took her life a few weeks ago and I was honored to give the eulogy at her funeral. As I’ve walked alongside people in dark situations I’ve noticed a common thread…lack of hope. 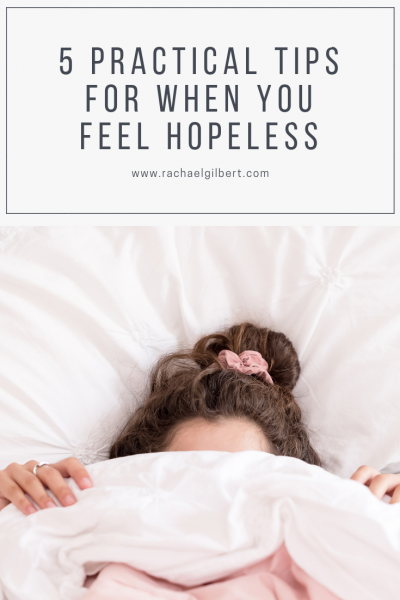 If you’ve ever felt hopeless, you know exactly the feeling I am referring to when I describe this scenario. Hope literally means “a feeling of expectation and desire for a certain thing to happen“. When we lack this hope, it only makes sense that depression and very dark thoughts about our future rule our mind. 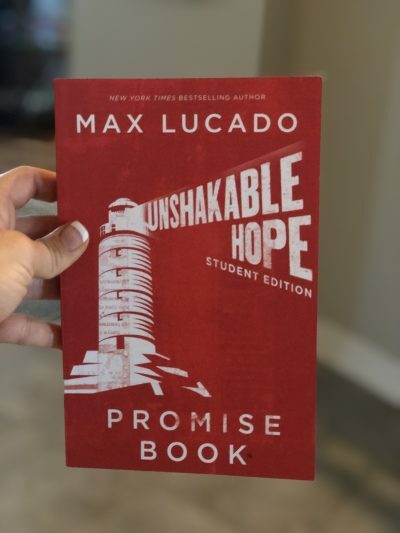 I was thrilled when I received Max Lucado’s book to review called, “Unshakable Hope” in the mail just after finding out the news about my friend who passed away. Technically, it is for students ages 12 and up but I have been gleaning so much wisdom and truth myself as I’ve read the book. Max Lucado shares thirty of his go-to promises from the word of God. 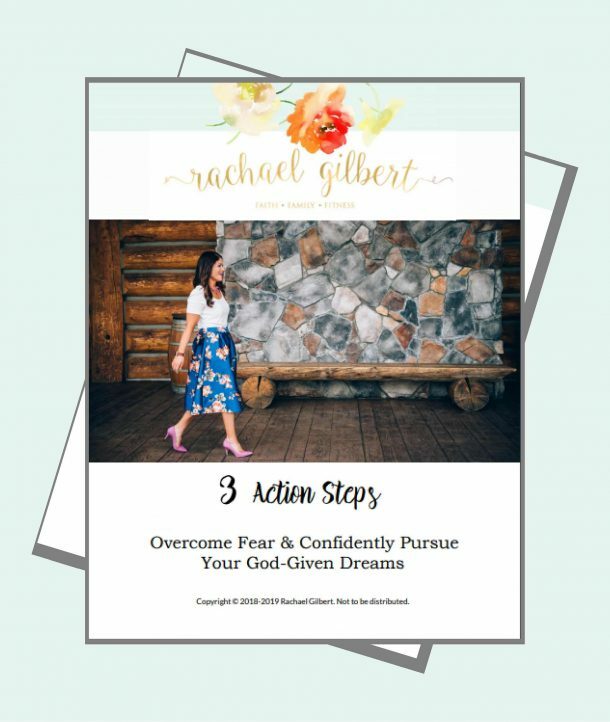 Each chapter includes a promise, a short excerpt from the Bible to support that promise, scriptures to stand on and room to journal your responses to the questions. One of my favorite promises so far in the book is simply “God Keeps His Promises”. This promise lays the foundation for our faith and relationship with the Lord. If we don’t first believe we serve a mighty God who is trustworthy to keep his promises, then none of the other promises will matter. We have a choice. We can focus on our hurts or our hopes. This one seems simple yet many times it is the last place we want to turn when we feel down. Get real with what’s weighing you down by talking with a trusted friend or professional counselor. A spirit of praise lifts a mantle of depression. Take a step further and find a great small group. The enemy hates community. The best way to ruin his plans is to surround yourself with positive people, especially when you don’t feel like it. 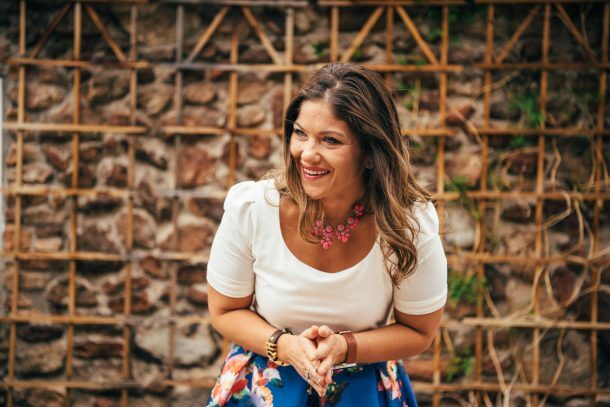 Gather resources (like this book Unshakable Hope) and read/listen throughout your day to podcasts (like Real Talk with Rachael), church sermons, or whatever God leads you to listen to that day! If you are reading this, I want you to know that I am praying for you. Before I pressed publish I asked God to get this in front of whoever needs to read it. He is faithful and trustworthy. I love this!! Max Lucado is great! I currently own two study Bibles I use for Bible study a HCSB Women’s Study Bible and an ESV Study Bible.